Did you know that you can use baking soda for skin care? Well, you can and should! You don’t have to spend money on different expensive skin care products if you already have this miracle powder in your kitchen. Not only is it a kitchen staple, but also one of the most useful ingredients in the beauty realm. You can use baking soda to clean your #face. Mix 2 teaspoons of baking soda and 1 teaspoon of warm water to create a paste and use it as a facial wash.
After you splash your face with water, gently wash it in a circular motion with this mixture. 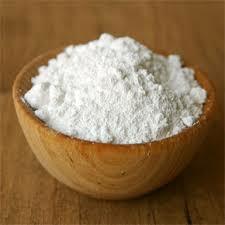 Plain baking soda is grainy enough to be a gentle scrub, so feel free to use it as an #exfoliator. Make a relaxing soak for your feet of baking soda and warm water. Add ½ cup of baking soda for every gallon of water and soak your feet for about half an hour for amazingly soft #skin. 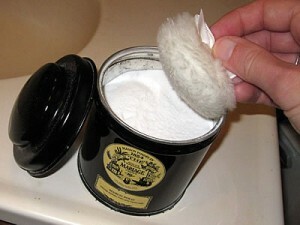 Use baking soda as a deodorant. You can use plain baking soda for this or mix 3 table spoons of it with 3-5 table drops of your favorite essential oil. 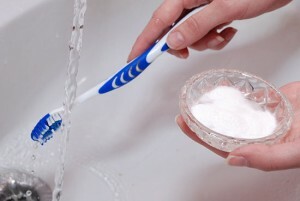 There are two ways to whiten your teeth with baking soda. You can use it as you use you regular toothpaste – apply it on your toothbrush and brush your teeth as usual. Or, you can put your regular toothpaste on your toothbrush, then put a bit of baking soda on top of it and brush your teeth with this mix for about two minutes. But remember that this is not for an everyday use, and that this method is not recommended for sensitive teeth.